Irrevocable Trusts Estate Planning | The Law Offices of Eric A. Rudolph P.C. Irrevocable trusts are very specialized estate planning devices and should not be entered into lightly. Unlike a revocable living trust, which you can always change or revoke during your lifetime, an Irrevocable Trust is just that – irrevocable! Once you establish an irrevocable trust and transfer your assets into it, you cannot change it or revoke it (except under very difficult and complicated circumstances). There are several types of irrevocable trusts that may be right for you, including a special needs trust, charitable trusts and irrevocable trusts used to protect your assets from creditors or to allow you to qualify for government benefits or VA benefits. Why would you create and fund an irrevocable trust? If your goals include protecting assets from creditors, qualifying for long-term care benefits or setting up an irrevocable life insurance trust (ILIT), an irrevocable trust may be right for you and your family. But again, irrevocable trusts should not be entered into without proper advice and counsel from an experienced estate planning attorney. If you want to make a gift to a charity, especially a substantial gift, using a charitable trust allows you to do it in a way that gives you significant tax benefits. There are several charitable trusts to choose from that offer real financial advantages. Besides offering you estate and income tax advantages, charitable trusts allow you to be generous while ensuring retirement income at the same time. The Law Offices of Eric A. Rudolph P.C. 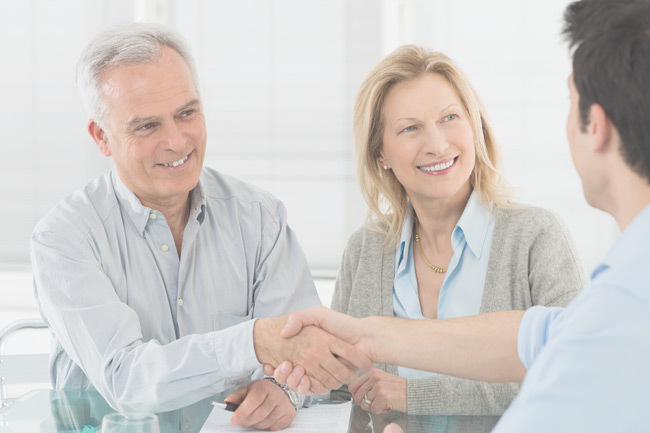 can help you determine if an irrevocable trust is suitable for your needs. If it is right for you, we can assist in establishing and funding an irrevocable trust.